A recent DA approval in Sydney has helped extinguish some of Leichhardt's notoriety for its 'thin' development pipeline. The approval was a result of a five year process, and includes 139 units now for sale. The rarity of this opportunity is only emphasised by the scale, timing to market and ability to capitalise on an area of buyer demand with limited competition, now or in the near future. The 7,149 square metre residential development site at 141 Allen St, Leichhardt received Development Consent on October 24, 2016 for a staged development application comprising construction of six residential flat buildings between four and six storeys above basement level comprising 139 units and associated works including basement parking for 124 vehicles. The site is located approximately seven kilometres west of the Sydney CBD, approximately 12 to 15 minutes by car. The Hawthorne Light Rail Station is located 200 metres from the site and provides direct access to the Sydney CBD and surrounding public amenity. Within 450 metres to the south is The Leichhardt Market Place, a local commercial shopping precinct that includes a range of neighbourhood shops, restaurants, supermarkets and related services. In addition, the popular Norton Street entertainment and commercial strip is also just moments away, as is convenient access to world class universities and hospitals in the surrounding suburbs. 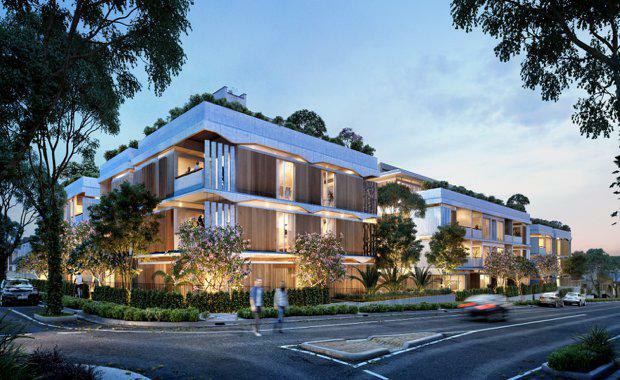 Prior to this development approval, the Sydney Inner West was notorious for being thin on the ground, with only 470 units constructed in the past three years and only 108 apartments in the development pipeline. Leichhardt in Sydney's Inner West"Whilst the market and Government have responded to Sydney’s undersupply in mass development areas, such as Olympic Park and the Parramatta Road corridor, core suburbs such as Leichhardt continue to be ignored, despite the inherent attraction and desire from buyers for apartments in these neighbourhoods," Colliers International National Director Guillaume Volz said. 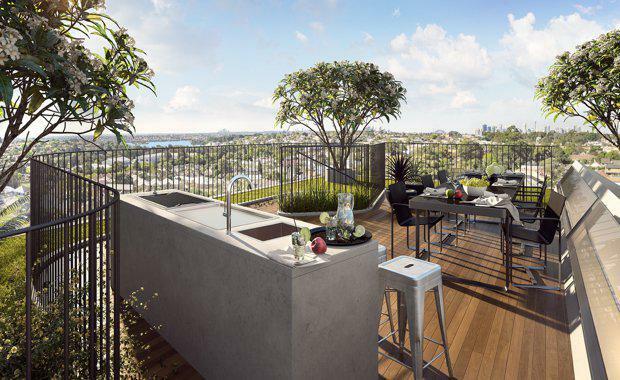 “Five years in the making, Oro at 141 Allen Street demonstrates the value of a DA approved site in one of Sydney’s most desirable inner city locations and provides a low risk and high return development opportunity in this grossly undersupplied core residential suburb” he said. 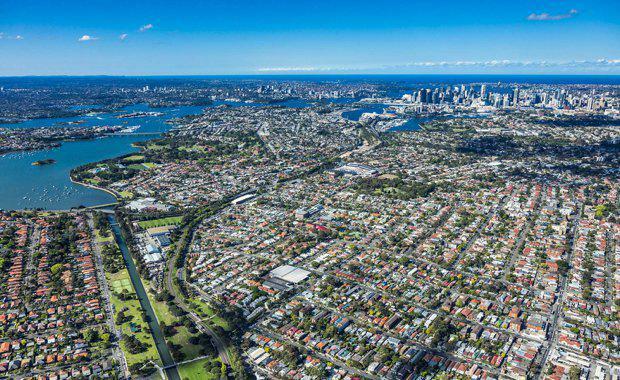 “Our research indicates that Leichhardt is historically one of Sydney most undersupplied suburbs, with only 22 apartments completions in projects comprising 10 or more dwellings, from 2009 – 2014. "Recent rezoning of industrial sites has seen a moderate raise in supply, and since 2014 a further 470 apartments have been built or are under construction. "Nevertheless, underlying the lack of future completion and hence the premium nature of this offering, there are only another 154 apartments in the development pipeline with have development approval, 139 of which are located in the subject development," Mr Volz said.